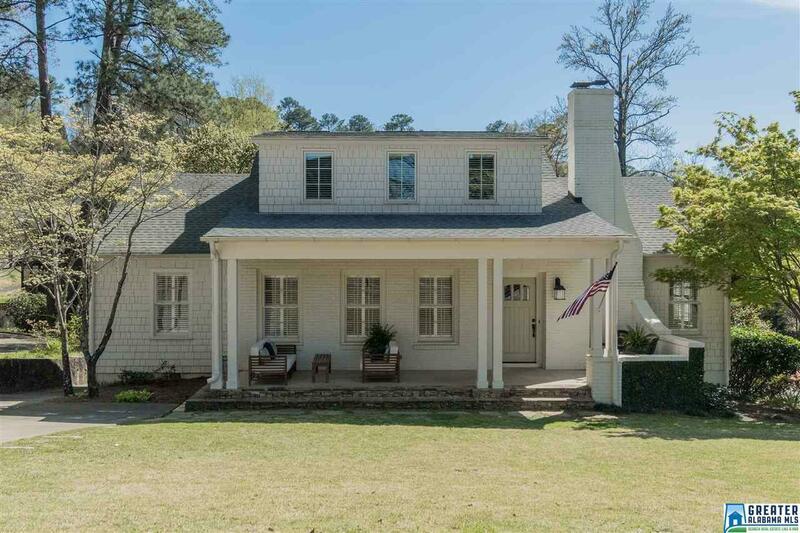 Just a few steps from Mayfair Park this classic brick and cedar-shake home offers 5 bedrooms / 3.5 bath two main-level living areas, an office plus a upstairs playroom. The upstairs addition in 2014 took this cute cottage and turned it into a fantastic family home. 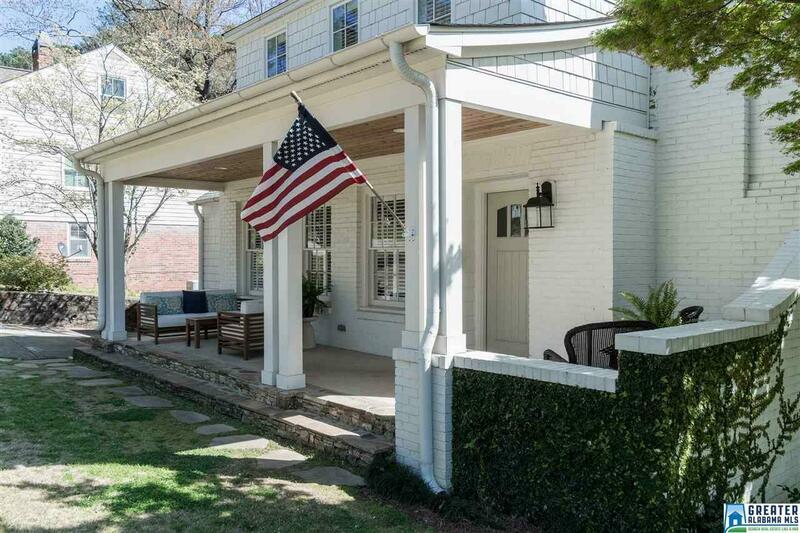 Located a block from the library and very close to Homewood Central Park and 18th Street you will love this location in the heart of Mayfair. The large unfinished basement is dry and has high ceilings, it is good extra space now and has a lot of potential. 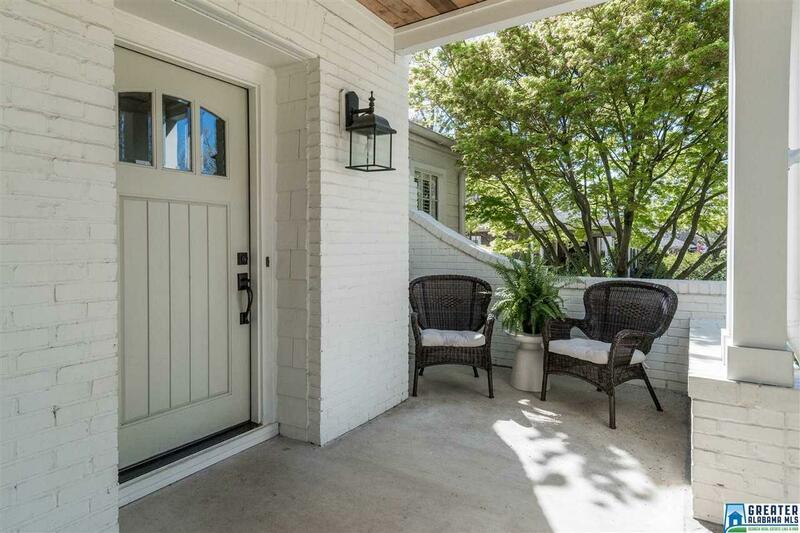 The front porch may become your favorite place, enjoy the neighborhood as everyone walks by. 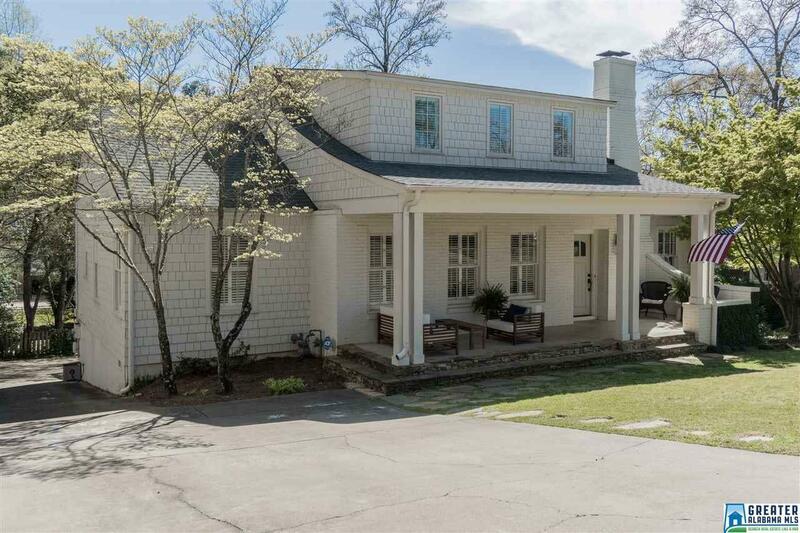 If you are looking for a home with great space in a great location then visit 1725 Mayfair Drive today.